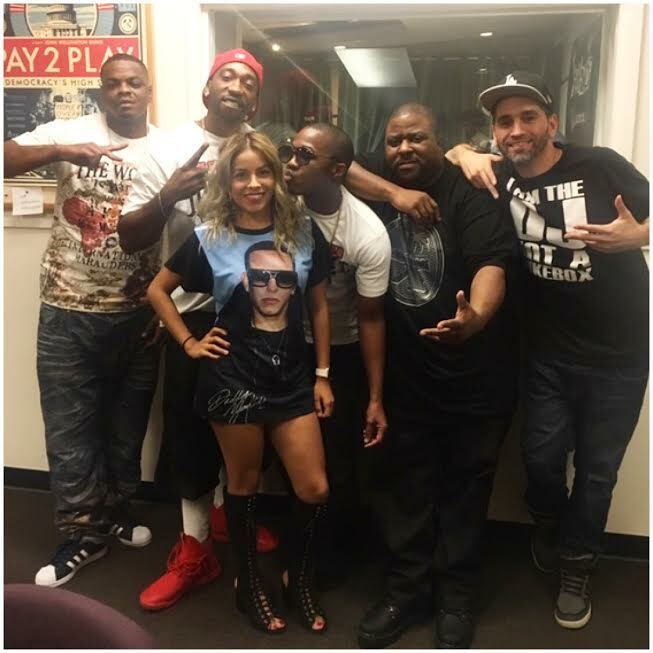 Don’t miss the re-broadcast of Firme Radio tonight at 8 p.m with guest artist Vada! 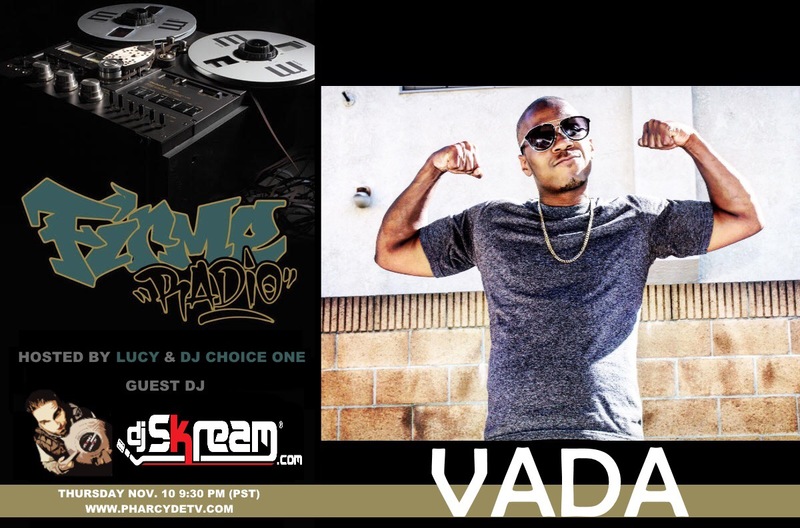 Vada came thru with the hype and ready to spit some bars so make sure you peep it out. He also gives Lucy and DJ Choice One his opinion on Donald Trump winning the election plus DJ Skream plays some of his tracks and talk about his upcoming projects. ***Don’t forget to catch the new livestream this Tuesday at 8 p.m on Channel Z.